BLOGS FOR WOMEN BY WOMEN: 'THE GALOTTIES’ by Elisha Galotti, 'a thirty five year old wife to the best man I know, Justin. He's also my pastor at a church we love in a city we love, West Toronto Baptist Church. Premier website! Ex-Mormon Christians United For Jesus! (Michael Wilder and Lynn Wilder). See video: " Unveiling Grace: The Film.' on our front page. Free Bible Software: e-SWORD has more capabilities than you would expect for free! The trials and tribulations of Mark Driscoll. STOP PRESS: 16.10.14 On Tuesday, October 14, Pastor Mark Driscoll submitted his resignation as an elder and lead pastor of Mars Hill Church. We feel we need to be upfront with all of our readers and inform you that we have recently removed videos etc of Mark Driscoll from our site. We should also be very candid with you and inform you that not everyone on the 'CHRISTIAN FAITH' team has been keen to have Driscoll feature on our site at all! Certainly not for the past few years. There have been worrying signs that all is not as it should be. 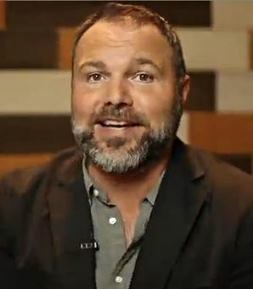 If you don't know by now, our Christian brother Mark Driscoll has not been enjoying the best of years - humanly speaking. In fact, this year in particular has been awful - true story! Allegations of bullying, plagiarism and a lack of accountability has recently seen Driscoll's books removed by a bookselling company; his services as a speaker curtailed and even former colleagues have denounced him on the blogosphere. 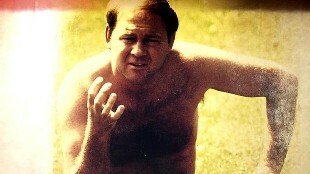 Driscoll is not the poster boy he once was. We have been increasingly nervous about recent developments yet we are not sinless either. We run a very responsible website but we are not blameless in all that we do. Suffice to say that it's best (responsible) that we remove Driscoll's published input on our site - whilst he works out how he can best serve the Lord He truly loves. We want only the best for him and also those he has clearly hurt. Read more about The trials and tribulations of Mark Driscoll. Why am I not a boy? Can you imagine that your husband abandoned you just because you gave birth to two girls? Can you imagine that your father has no interest in you because you are girl? Can you imagine a life growing up as eight years old girl, knowing that your father left you and your mother just because you are girl, not boy? 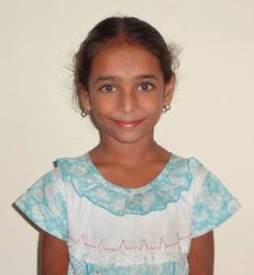 Bhagya Lakshmi has been living with the truth that her father left her, her sister and mother just because she is girl. It has made a huge impact on her. Her heart is already wounded. She has grown up witnessing the father’s physical abuse and accusations on her mother for not giving birth to boy. Bhagya Lakshmi and her mother used to cry for hours after her father gone out. Her father showed no interest at all to have girls. So he left girls and mother on the street and walked away. Read more about Why am I not a boy? Last night I watched 4 Corner's investigative program (ABC TV) highlighting a 'cult' in our own back yard of Coffs Harbour. It was disturbing viewing and also very uncomfortable viewing. I noted with sadness a few familiar faces along with a few familiar names. Brave people - hurt people - and victims of toxic Christianity (and no doubt, their own choices, to some degree). 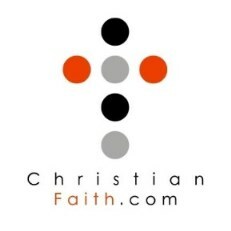 We have posted links to this program and an ABC article on this page: Christian Fringe Groups. Helping non-believers to know God. Where do you start? The answer to that depends upon where a person is at. People however, must earn the right to disbelieve. 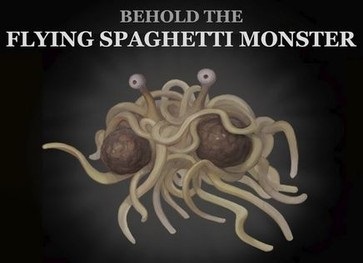 They must be challenged to give meaningful reasons for their disbelief rather than giving shallow answers like believing in God is like believing in the flying spaghetti monster or garden pixies. Read more about Helping non-believers to know God.